Members of our unit recently participated in the dedication of a memorial to Lt. Colonel John McCrae (author of the well known WWI poem “In Flanders Fields”). This took place on May 3, 2015 in our nation’s capital, Ottawa. 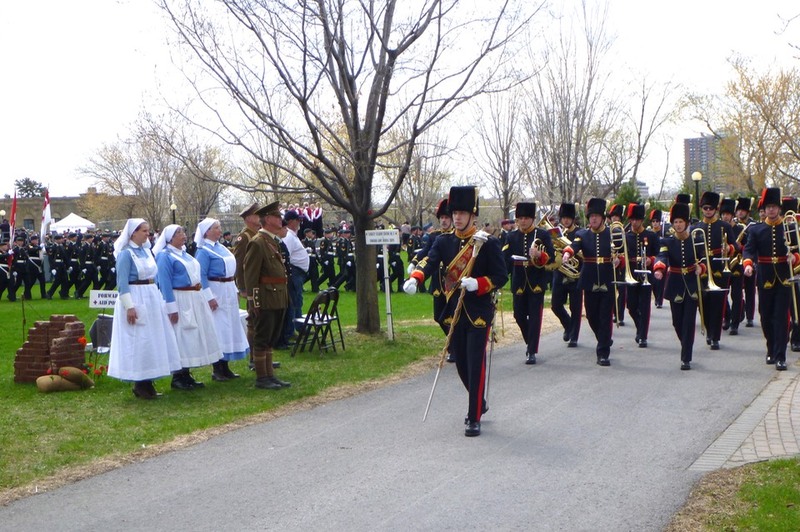 The event also commemorated the Second Battle of Ypres which saw the first gas attack on the Western Front. 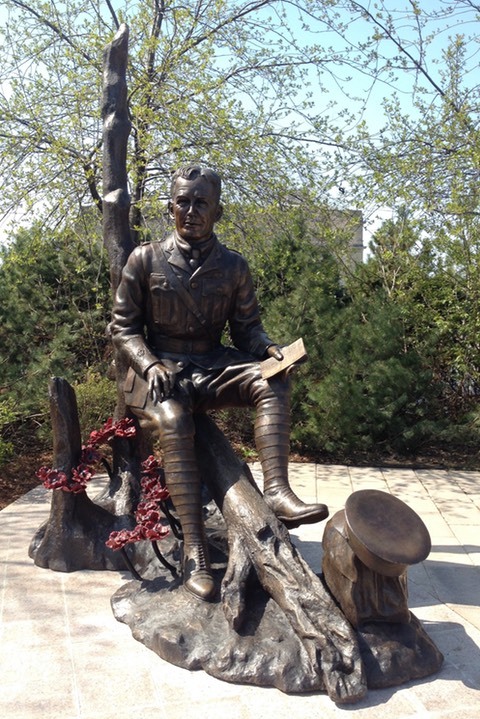 The memorial statue was created by Canadian artist and sculptor Ruth Abernethy. It was an honour and a privilege to have been included in the events of this day. 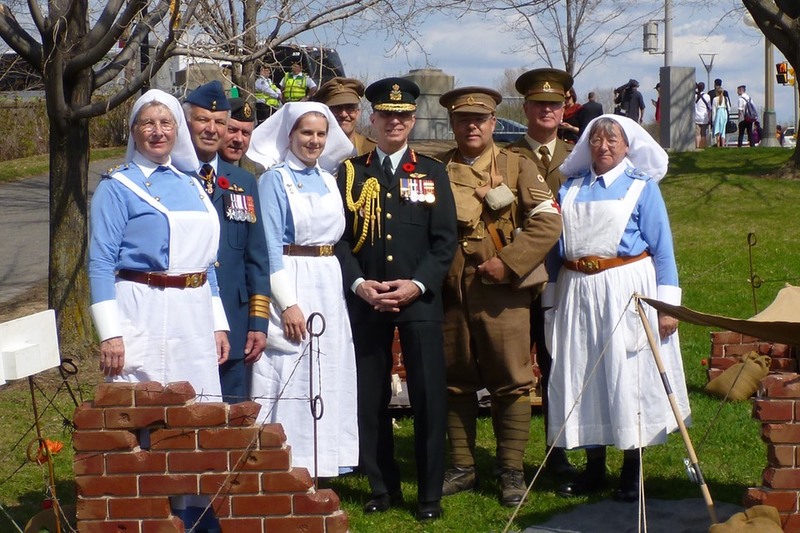 This site is dedicated to the memory of the men and women of the CANADIAN ARMY MEDICAL CORPS. 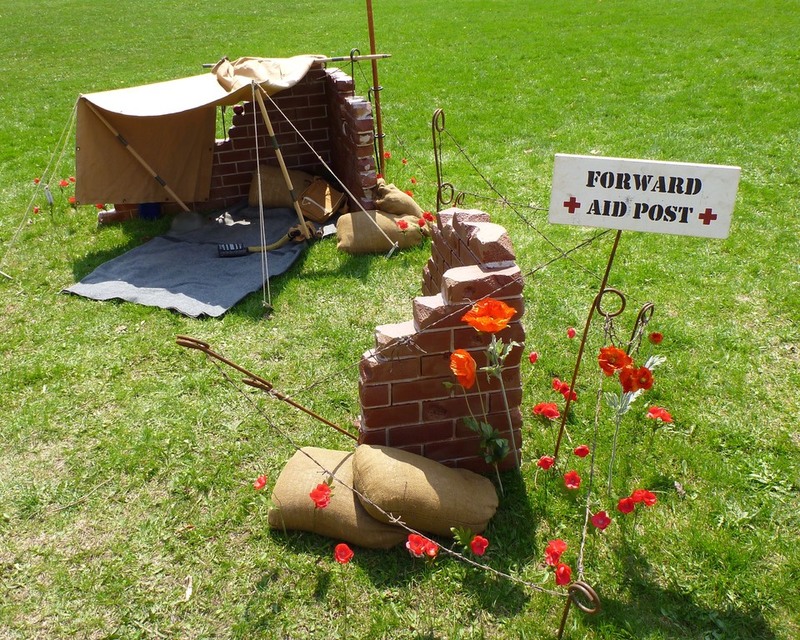 They served with distinction and devotion at home and abroad during the First World War.